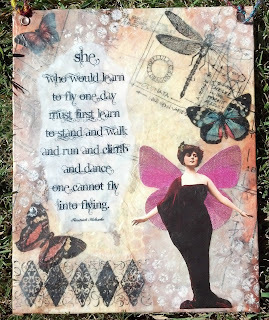 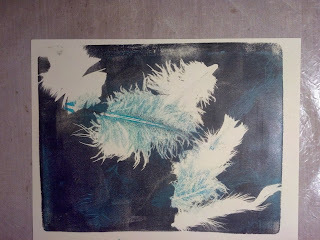 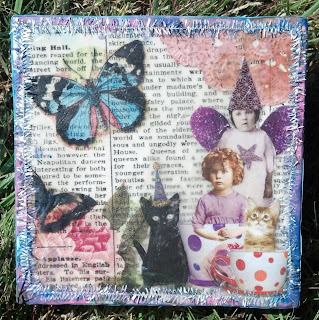 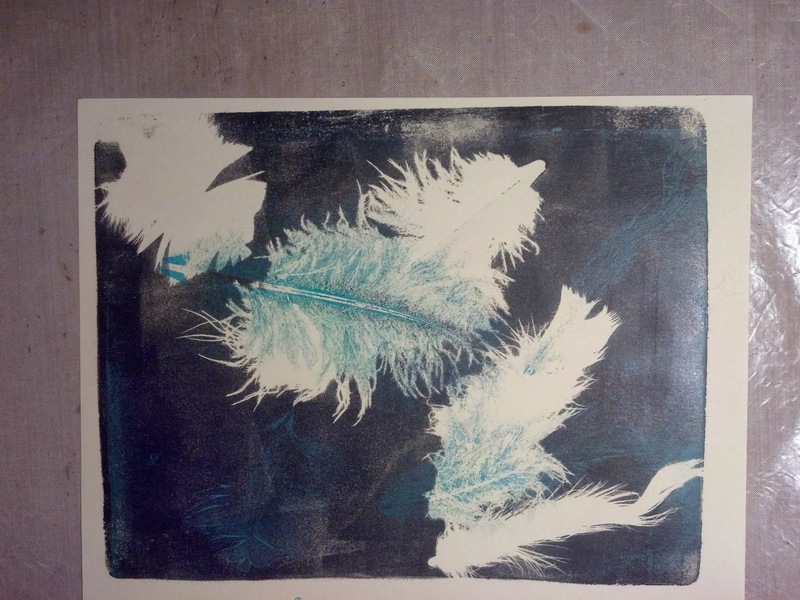 Having fun playing with the Gelli Arts Gel Printing Plate and feathers! 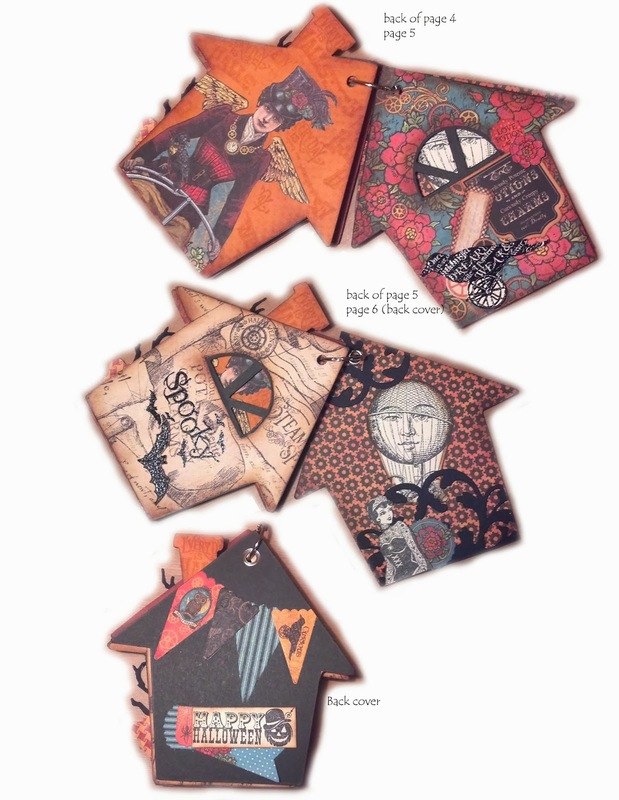 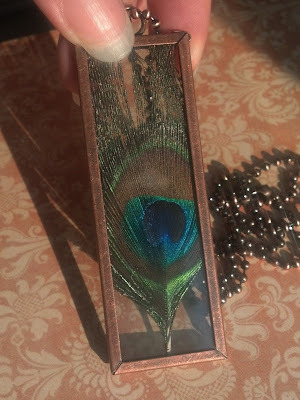 Just a couple pictures of the mini book I've created for an upcoming class. 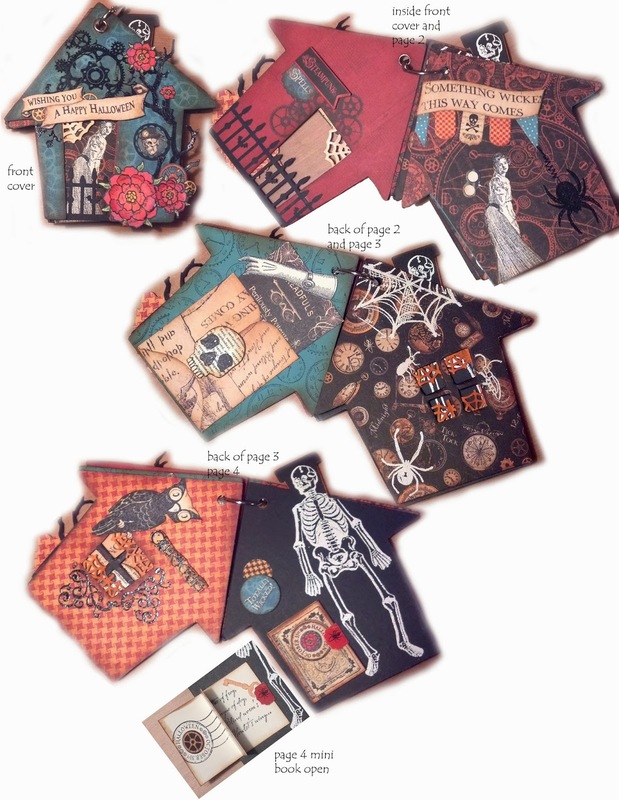 I used Graphic 45's Steampunk Spells paper to create this bewitching little beauty! 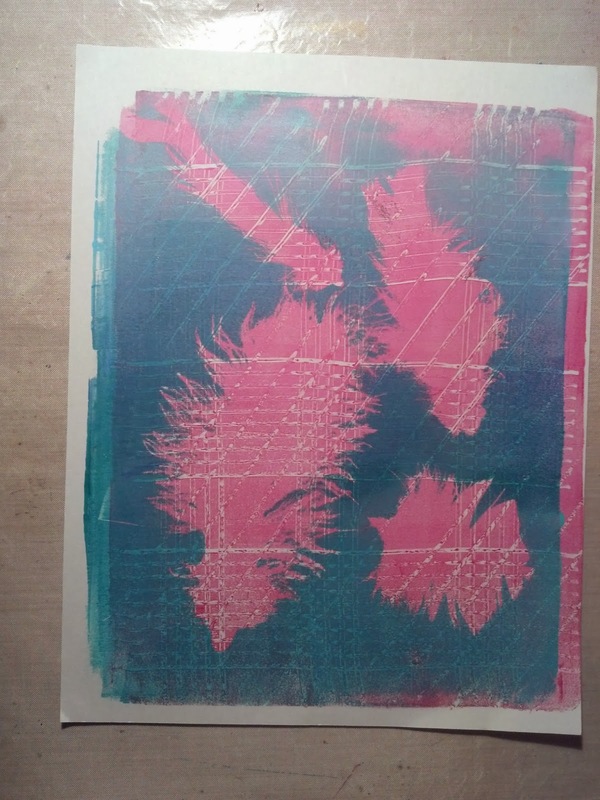 Just starting on a new canvas. Got her sketched out and lightly color blocked with PanPastels. This is an big painting for me, and I feel a little out of my safe zone. 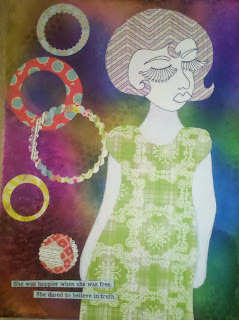 Also it is a request and a gift.....Oh the pressure! 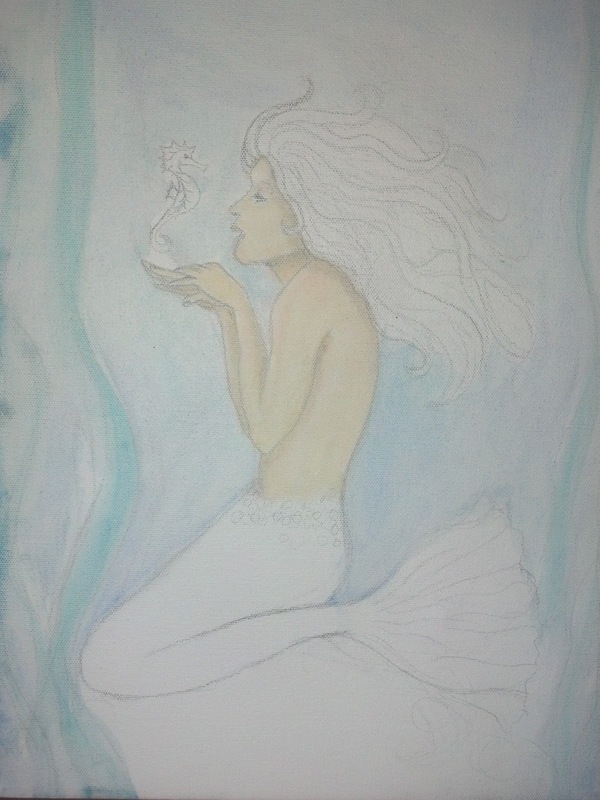 The mermaid image is based on a rubber stamp that I have, I figured it would give me a nice starting point. 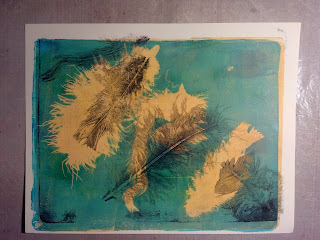 I plan to document the process here and see how this painting evolves. Alright everybody, hold your breath, its time to dive in!